A couple more Maestro tuned cars in the 10’s! 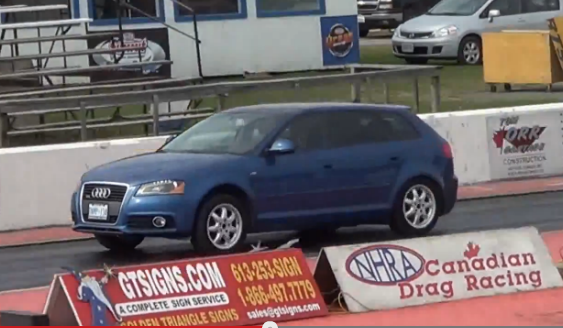 Sam Mcmillan ran a 10.9 second pass in his 2015 Audi A3 2.0T recently. The car has a Boss 500 turbo from CTS, our Maestro ecu software with port injection (MPI) and stage 3 DSG software. He is using our new ecu based launch control on this car as well. 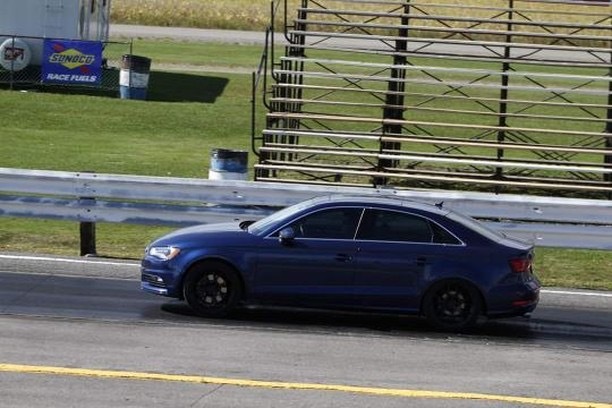 Our own shop car, a 2015 Audi S3 ran a 10.97 quarter mile with a very similar setup. This car also has a Boss500 turbo, port injection, CTS intercooler and upgraded fuel pump. We were running the same Boss500 Maestro file that is now available to our customers on the server, along with Eurodyne stage 3 DSG software and using our ECU based launch control. 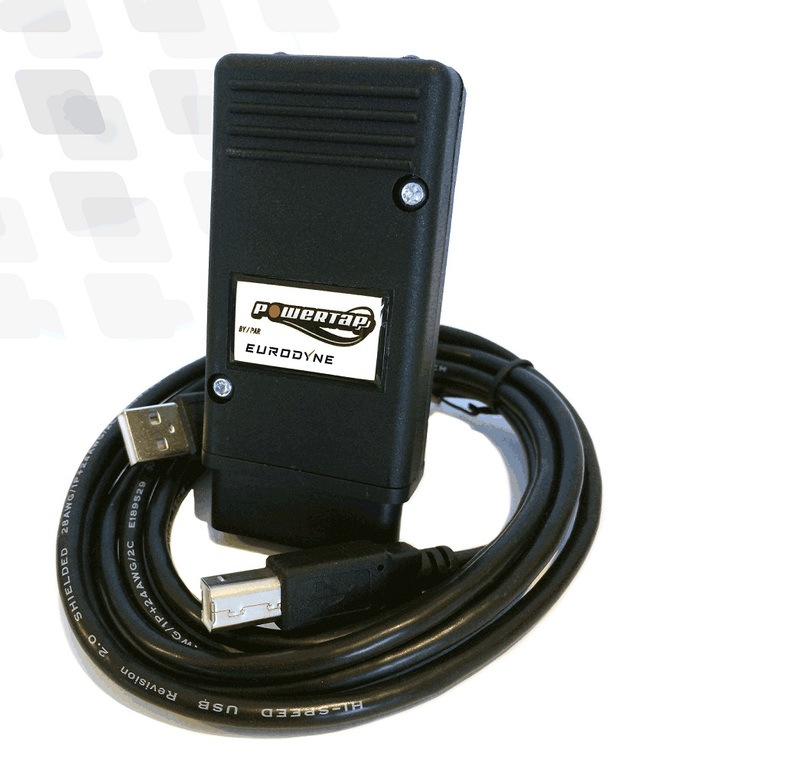 We are happy to announce that we are now able to flash the newer “locked” ecu’s in the 2016 model 2.0TSI vehicles. This currently includes the Golf R, MK7 GTI and Audi S3 and A3 models. No ecu removal required. Customers can flash their ecu themselves if they purchase or end user flash tool. See the product page for your vehicle for more details. We have just released our stage 1 reflash for the MK7 GTI MQB platform. This is a port flash and does not require removal of the ecu. 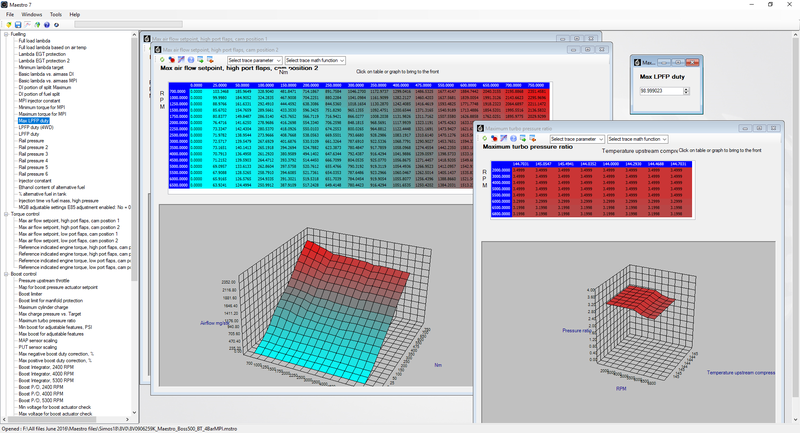 Peak gains of over 75 hp and 85 ft lbs of torque were realized on our test vehicle. Please contact one of our dealers about booking an appointment for a reflash. 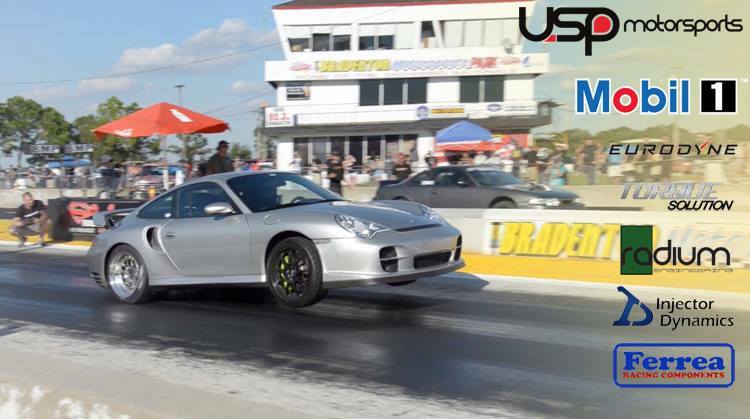 USP Motorsports know how to make power, and they used our Maestro tuning package to do just that on their Porsche 996 GT2. 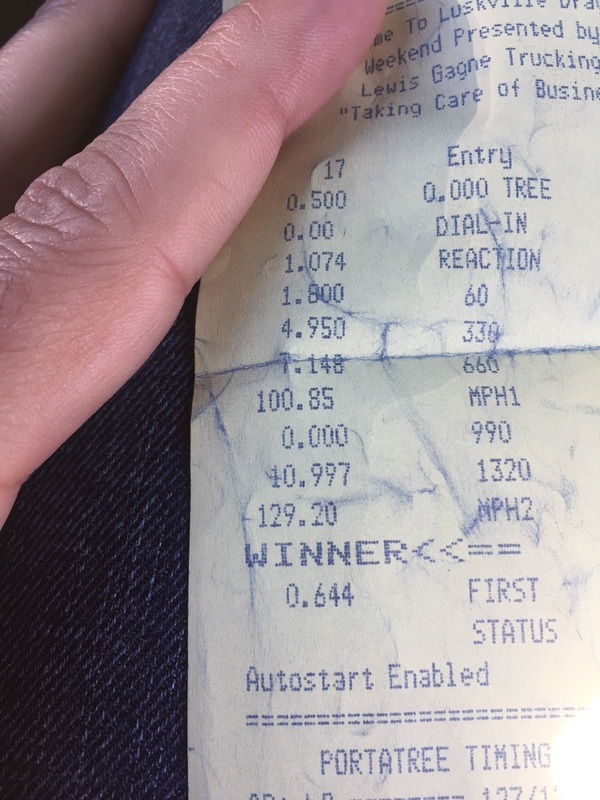 We took our 2.0 TSI development car to the track this past October to test it’s performance, an the results were a best time of 12.4@109 mph. 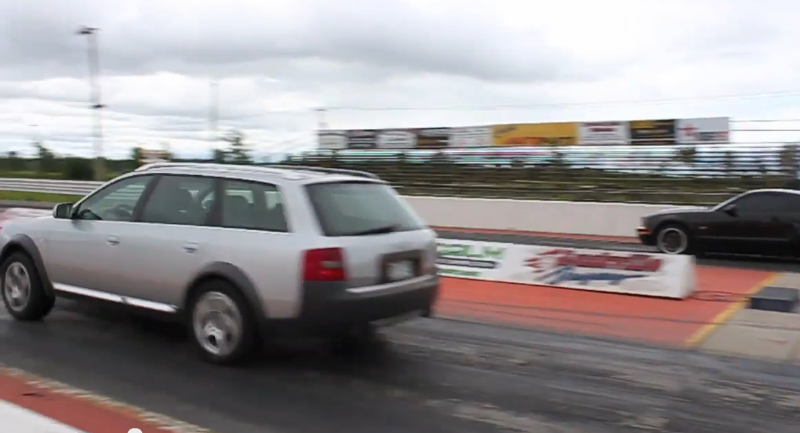 Who would ever guess that his rather heavy and sedate looking station wagon is capable of a low 12’s quarter mile time at 116.9 MPH? The Maestro7 Suite® tuned 2.7T runs completely stock internals and is equipped with the Tial 605 turbo kit running 28 pounds of boost. Exhaust is handled by 3” down pipes emptying into a custom fabricated 2.5” stainless exhaust system running a Magnaflow resonator and mufflers – the car “sounds great” not too loud but announces that this family sedan is not completely stock. Other tuning items include an 85mm Hitachi equipped cool air intake, 630CC Siemens injectors fed by a Walboro high capacity fuel pump, a water methanol injection system, and a RS4 pressure plate with a 6 puck ceramic disc.